Plus $100 off a Vitamix blender. If you're in the market for a wireless gaming mouse, this is the lowest price we've seen on the Logitech G703, the upgrade pick in our gaming mouse guide. The $50 price is available for the white color only, while the black color is $15 more at $65, still a good deal we have up on the page now. The white color's price is easily a new low on this wireless mouse, however, and we doubt it will last long. The Logitech G703 is our upgrade wireless pick in our guide to the best gaming mouse. Thorin Klosowski and David Murphy wrote, "If you're looking for a wireless gaming mouse, the Logitech G703 is the best option because it fits multiple grip styles, is reasonably priced for a wireless gaming mouse, and its six buttons are plenty for most people. 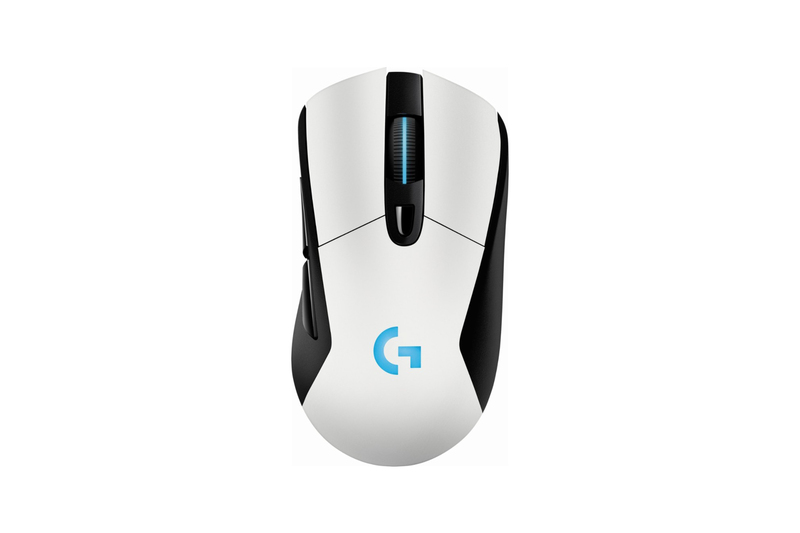 It also has the same accurate sensor and customization software as the G502. It was a favorite among our panel testers in the wireless category, and one tester even liked it more than our main pick. No panel tester hated the G703's styling or comfort, but a couple testers felt it lacked character and looked too basic. We had no issues with interference or latency, but Logitech includes an extension adapter in the box in case you do." 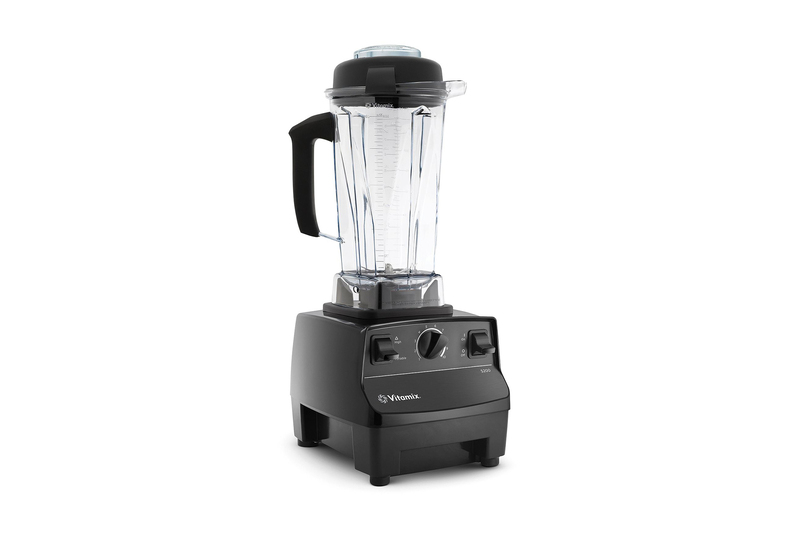 At $300, this matches the lowest price we've seen for the Vitamix 5200. Usually over $400, we've only seen a few dips that took it under $350 in the last year, one during Black Friday sales and the second today. At $300, this is as good a price as you'll find on this blender. Only the black color is available at the deal price. The Vitamix 5200 Series is our upgrade pick in our guide to the best blender. Christine Cyr Clisset and Lesley Stockton wrote, "For the fifth year running, a Vitamix blender performed best, overall, in our testing. The classic 5200 was our top pick in 2014 (the Pro 300 the year before), and once again it was the only one in our tests that could make creamy peanut butter and puree soup without spewing molten liquid up the sides of the jar, and it has the best range of speeds (far better than the equally priced Blendtec Designer)." 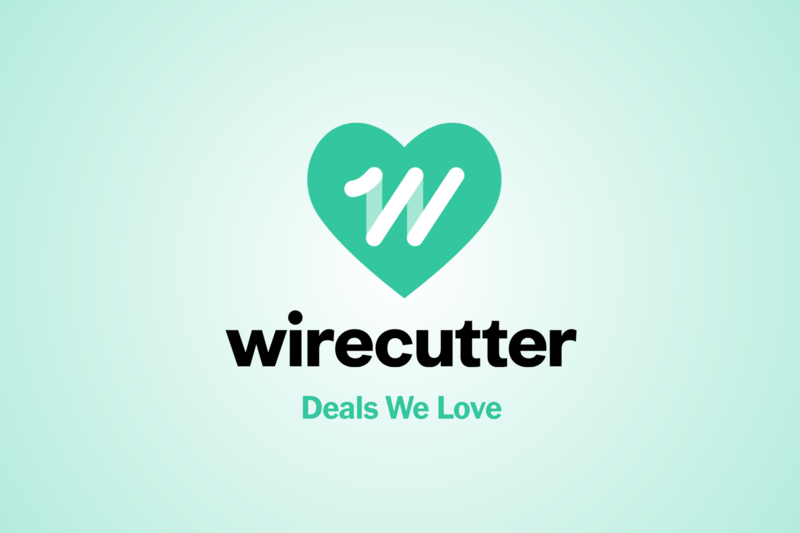 At $275, this deal is back again, matching the lowest price we've seen on our more durable robot vacuum pick, the iRobot Roomba 690. Usually $325, we've seen a number of deals on this robot vacuum in recent weeks, starting with pre-Black Friday sales, but we still haven't seen it go lower than this price. You can save an additional 5% with REDcard (free to join) if interested. The iRobot Roomba 690 is our more durable pick in our guide to the best robot vacuum. Roomba Liam McCabe wrote, "Compared with our main pick, the iRobot Roomba 690 has a shorter battery life and a steeper price, and it's a little more likely to get stuck mid-cycle. 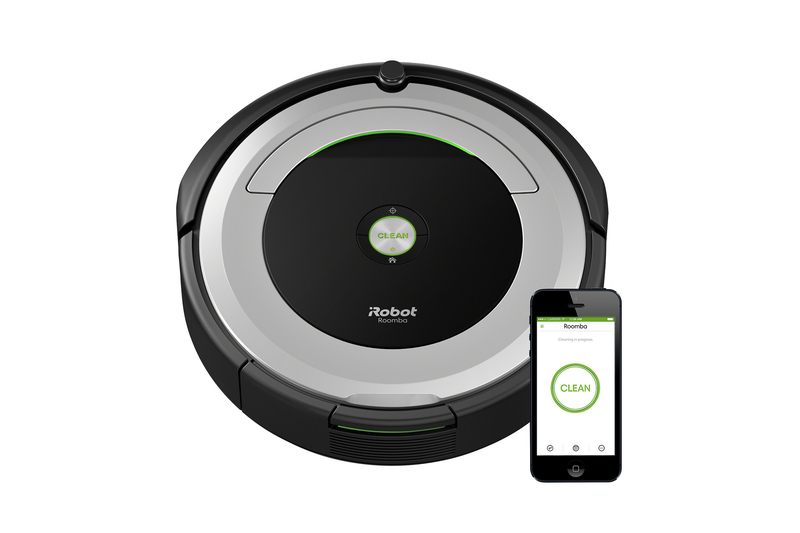 But we think it'll last longer than those models because it's based on the same design as the Roomba 650, our main pick from 2013 until early 2017, which has a years-long track record for reliability and owner satisfaction. It's meant to be repaired over time, and the brand has always done an excellent job keeping replacement parts available. On balance, the Roomba 690 cleans and navigates about as well as the EcoVacs Deebot N79 and Eufy RoboVac 11. It can also connect to Wi-Fi, so you can control it with your phone or with Alexa voice commands." Just before we posted our new guide for the best electronics kit for kids and beginners, our top pick dropped to an all time low of $25, but right now it's on sale for $26, still a very nice deal. The street price of this electronics kit is hovering around $40 this year, down from $50 in 2016, so this is a healthy discount. If you're still looking for a last minute gift for kids this electronics kit has free 2-day shipping with Amazon Prime. 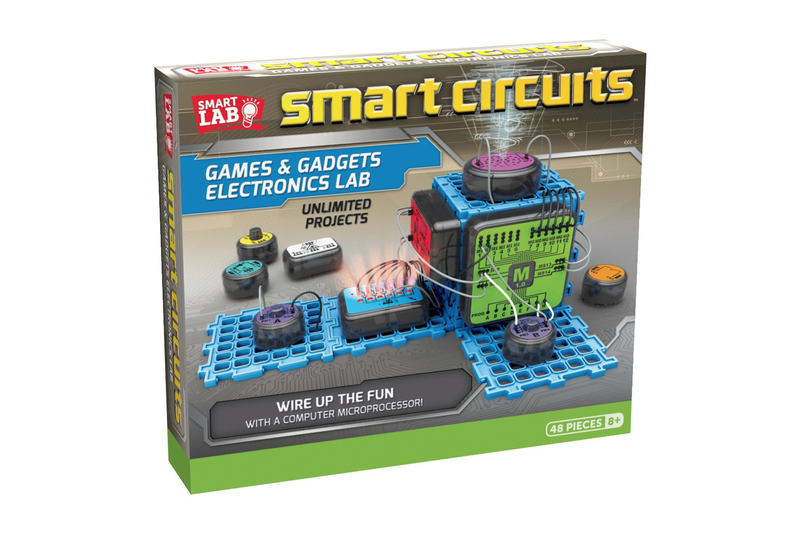 The SmartLab Toys Smart Circuits Electronics Kit is the top pick in our guide to the best electronics kit for kids and beginners. Signe Brewster wrote, "The Smart Circuits set received more positive reviews than any other kit, as well as the most enthusiastic feedback, from our testing panel because the 50 included projects—everything from a homemade drum kit to a conductivity tester—were easy to put together and fun to use. The Smart Circuits instruction booklet is also the best we saw: It strikes the right balance between presenting easy-to-follow diagrams and delivering thorough context, allowing kids to build something quickly or to dig deeper into the explanations. The kit's pieces are sturdy too, though we are skeptical of how long the connecting wires will last.